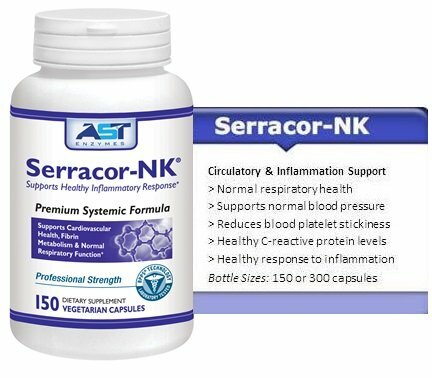 The benefits of nattokinase and serrapeptase are numerous and remarkable. Both enzymes are shown to have a major impact on inflammation. Both nattokinase and serrapeptase are fibrinolytic enzymes. 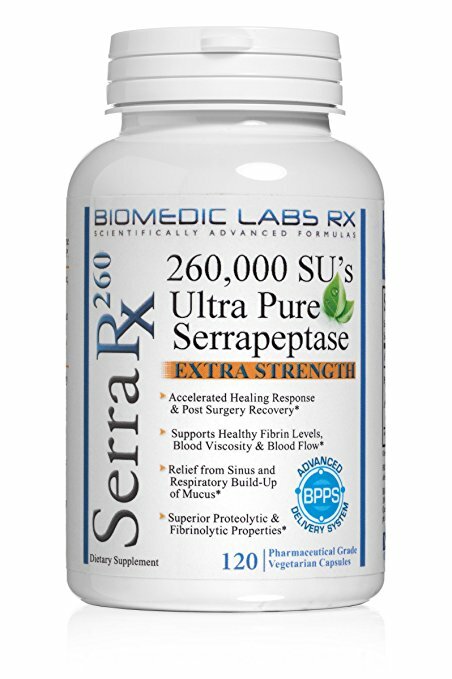 The function of these enzymes are to decrease excess fibrin. Fibrin is what causes scar tissues, increases healing time, and keloids. 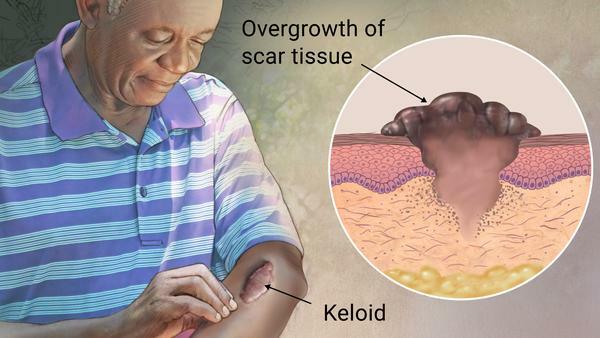 A keloid (say "KEE-loyd") is a scar that grows bigger and wider than the original injury. Keloids most commonly grow on the breastbone, shoulder, upper chest and back, earlobes, and face. Keloids do not become cancer. But they can be bothersome or painful enough that you seek treatment. Keloids often grow back after treatment. 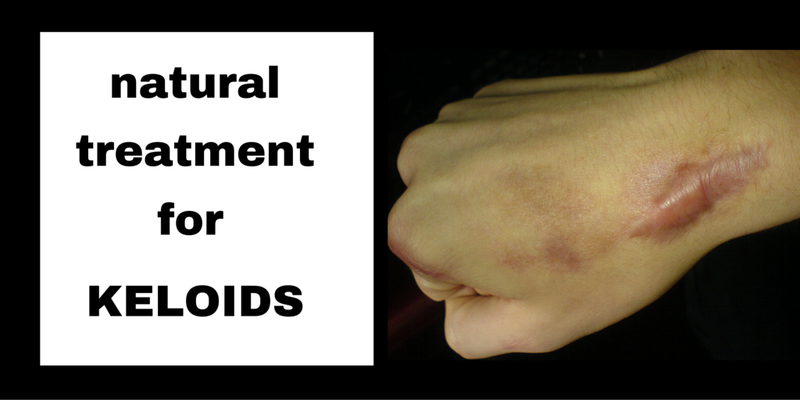 It's possible to prevent a keloid from forming if you take steps to protect the skin after it is damaged. 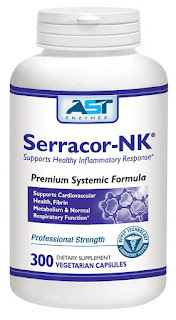 Serrapeptase and Nattikinase are the most potent fibrin-degrading enzymes in the body. Excessive fibrin in the blood can clog arteries and lead to various inflammatory diseases. Nattokinase and Serrapeptase are the two essential fibrinolytic enzymes that break down and cleanse the blood of fibrin. Just tell us what products you want and how many.